I work in response to my surroundings, the ordinary and everyday of urban life, where I find an accidental poetry that is often overlooked. My hope is to translate some of what I see and to allow others to share the quiet beauty I find in these humble things. 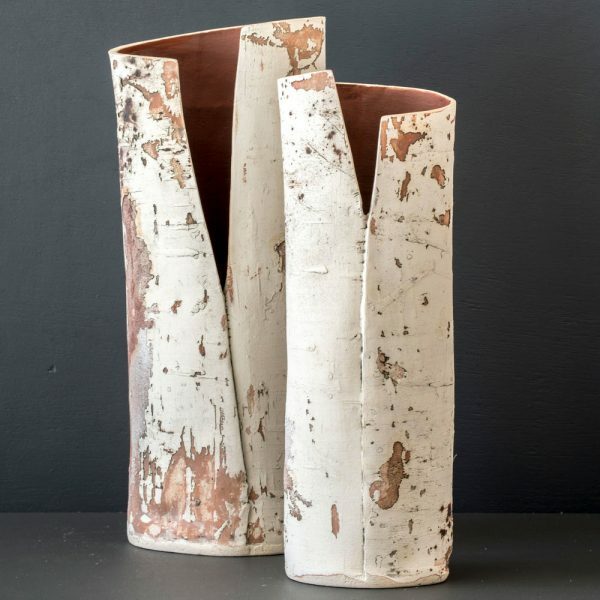 I take an experimental approach to ceramic processes and materials to create objects with surfaces that apparently carry the traces of time or reflect the colours and textures of neglect.